Kenneth J. Schoon is a professor of science education at Indiana University Northwest. 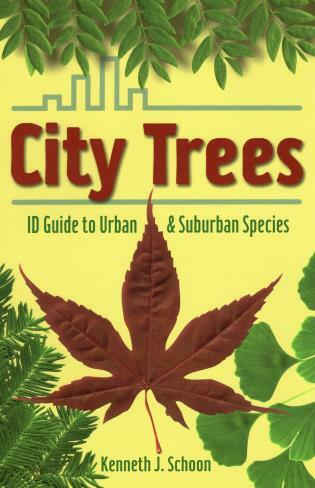 He is the author of three books and several journal articles, including "The Midwest Urban Tree Index," published in the Journal of Arboriculture. He lives in Munster, Indiana.